Marvel Comics & Infinity Countdown Prime #1 Spoilers: The Infinity Stones Explained & Infinity Countdown Checklist & Covers! 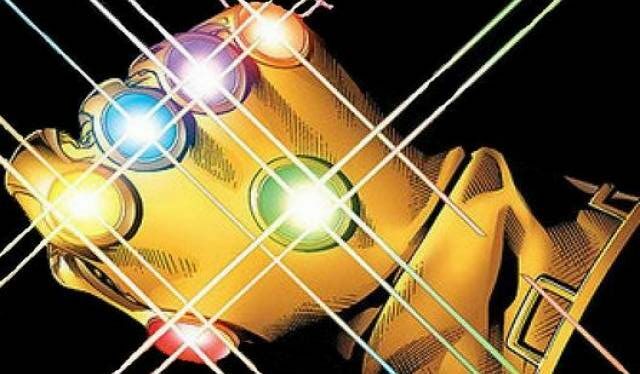 Marvel Comics Legacy & Infinity Countdown #1 Spoilers: Who Is The Big Bad Collecting Infinity Stones? 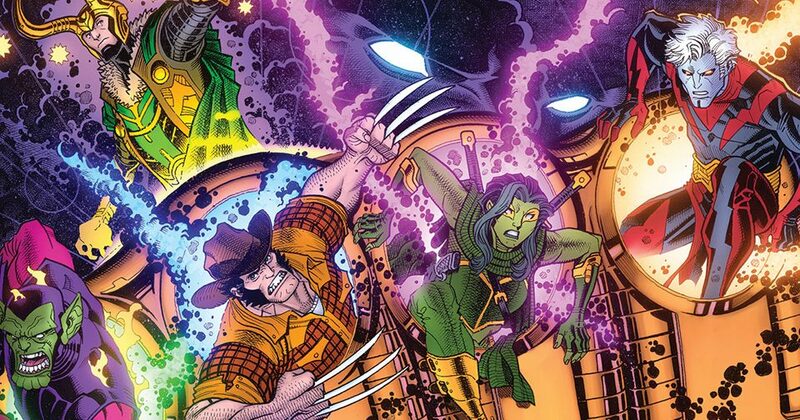 Marvel Comics Legacy Spoilers: As Wolverine Travels, The Infinity Circuit Of Stones / Gems Explained, On Road To Infinity Countdown & Avengers: Shards Of Infinity! Marvel Comics Legacy & April 2018 Solicitations Spoilers: Captain America Get New Costume In Avengers: Shards Of Infinity! 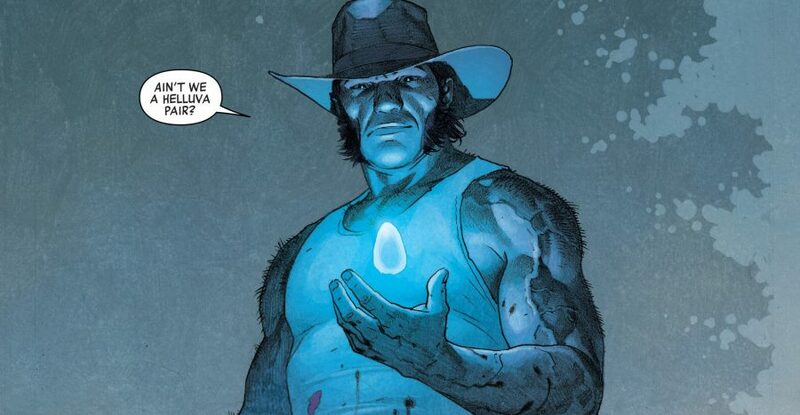 Marvel Comics Legacy & Thor #703 Spoilers: Where’s Wolverine Part 2? Where's Wolverine - Part 2? Marvel Comics Legacy & Captain America #697 Spoilers: Where’s Wolverine Part 1? Where's Wolverine - Part 1? Marvel Legacy #1 Spoilers: Avengers Get Avenging With Captain America, Thor, Ironheart &… Wolverine? Marvel Legacy #1 Spoilers: What Major Threat Did Avengers 1,000,000 BC Defeat That Has Returned? Plus Fate Of SHIELD, Deadpool & New Avengers?